In the modern life, the big data analytics’ significant impacts and benefits are undeniable. If you’ve had no idea on what big data analytics is, please keep reading our article to stay updated. Big data analytics investigates a huge amount of data to reveal the hidden correlations, insights, and patterns. With the fast-paced development of technology, it’s easy as a piece of cake to analyze your data and find out the answers from it. 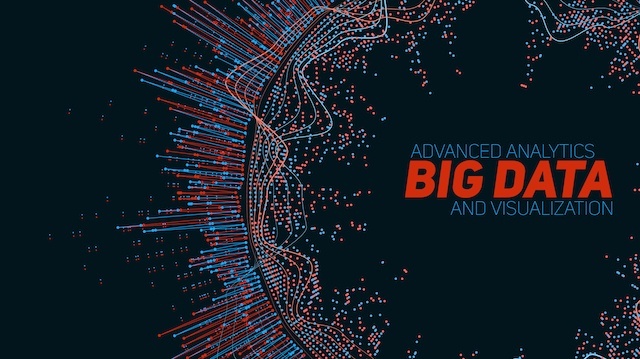 Understanding big data analytics thoroughly will be a big advantage as it could help you to develop your business faster than ever. If you want to grasp more useful information about big data analytics, this article is written for you. So keep calm and read our article. The concept of big data has been known for years; all organizations understand clearly that if they could collect all the data that pours into their businesses, they could analyze the data and get considerable value from it and drive profits. In the 1950s, decades before anyone expresses the term “big data,” enterprises were making use of basic analytics to discover trends and insights. The new advantages that big data brings to the table are speed and effectiveness. While in the past, a business gathered, analyzed and gave out information that could be beneficial and used for future decisions, nowadays, business could pinpoint insights for prompt decisions. The strong capability to work faster gives companies a severe competition that they didn’t have before.